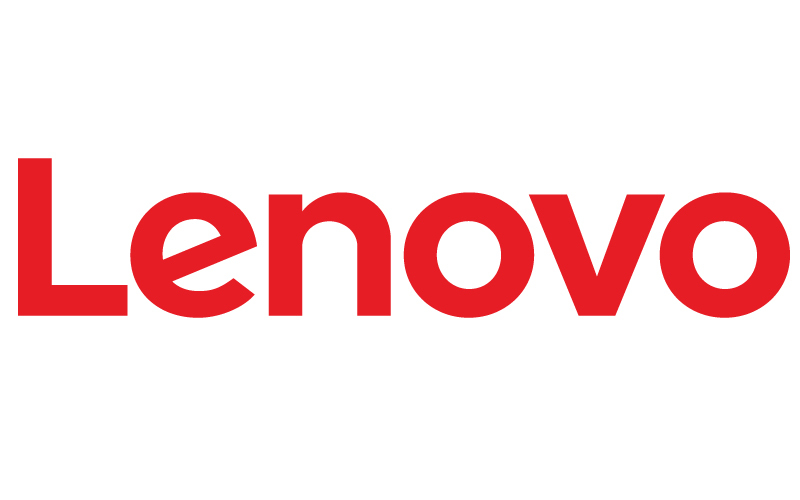 Seems like Lenovo is also gearing up its game with their Z lineup. Back in January they unveiled Lenovo Z5 Pro GT, which was the first smartphone to have Snapdragon 855 processor. But seems like just after few months, company is planning to launch its successor, the Lenovo Z6 Pro. The Lenovo Z6 Pro is going to be unveiled on 27th March i.e. tomorrow. This device was showcased to very limited group at MWC, but now they are showcasing it globally tomorrow. The main focus of this device will be on the Camera. At MWC they said that this Z6 Pro will have Hyper Vision sensors that will improvise the smartphone camera technology in both photography and videography. We will get to know the ‘Hyper’ element of this Camera setup tomorrow. There might be the support of 5G networks and there are assumptions that a non-5G variant might also get revealed by next month. So that’s all the information we have as of now. Just like Z5 Pro GT, we are expecting this Z6 Pro to also have Snapdragon 855 chipset and up to 12GB of RAM. Well, what are your expectations from this Lenovo Z6 Pro? Let us know in the comment section below. Also stay tuned with us for more information.